Jaxie Clackton, the protaganist in Tim Winton’s The Shepherd’s Hut, bursts on to the page. His voice is strong, thrilling, urgent. Jaxie has a story to tell and he’s going to tell it his way, too bad about any ideas you might have about stories and language and literature. Your opinions and anyone else’s for that matter don’t rate. 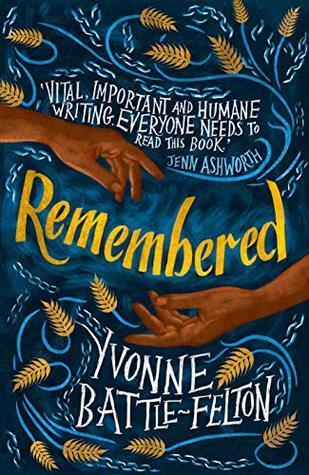 Not unless your name is Lee, she’s his cousin and the one person he loves and who has loved him back; or perhaps Fintan, the disgraced priest he encounters on the edge of a salt lake in Western Australia. Jaxie, is fifteen, orphaned, and up against it. His life, so far, has been brutal. There’s barely a skerrick of naiveté in this kid. He knows the sort of stuff you wish no kid knew, ever. He knows how hideous people can be. He knows people judge first and rarely ask later. So when his abusive father is crushed beneath the old Hilux Jaxie expects, realistically, he’ll get the blame and he high tails it out of town. His plan is to get away, to get to the one person who cares for him: his cousin, Lee. He’s on foot, alone, and living off his wits as he makes his way towards Lee’s hometown. A place where the welcome from Lee’s mother, Jaxie’s aunt, won’t be warm. When it seems death from dehydration and/or starvation is likely luck goes Jaxie’s way, or so it seems, and he encounters Fintan MacGillis. There, in that hut, a long way from anywhere the runaway kid and the disgraced priest forge an alliance of sorts. Fintan is glad of the company, Jaxie is glad of the respite. Kids with Jaxie’s past rush to shoulder adult responsibilities. And that’s where Jaxie’s one skerrick of naiveté kicks in—when the wind comes round from the north and brings with it change, the sort of change nobody wants, he assumes an authority, an ability to manage that’s beyond him. From there matters go downhill. Jaxie doesn’t see it like that. Sure he has his regrets but you the reader have known from the get go he’s pretty happy with the way things turn out. Jaxie tells you that in the first five pages, when you’re actually at the end of the story although it’s the beginning, and Jaxie’s hitting the highway in a vehicle that’s not his. For the first time in me life I know what I want and I have what it takes to get me there. If you have never experienced that I feel sorry for you. Jaxie’s high with it, “like you’re just one arrow of light.” p3. The shepherd’s hut is behind him and Lee is waiting—he hopes. And me? Well, I was left with the uncanny sense that if Tim Winton were ever to write a sequel to this novel, the ending of that isn’t looking promising. I’m pretty sure Jaxie would reckon I’m wrong. He wouldn’t be backward in coming forward about that, either. As for you? You’ll just have to read The Shepherd’s Hut for yourself to see who you think is right. Jaxie or me? Here’s some reflections from Tim Winton on masculinity and grace and the character of Jaxie. Tim Winton has long been a favourite of mine since a friend recommended an earlier novel: Cloudstreet. He is both prolific, he’s written twenty-nine novels so far, and acclaimed. He’s won the Miles Franklin award four times and been shortlisted for the Booker Prize twice. 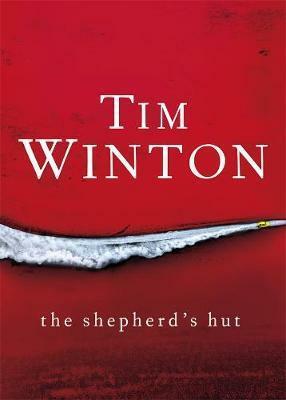 And today (16/01/19) Tim Winton’s The Shepherd’s Hut has been shorlisted for the Australian Indie Book Awards. I think you’ll enjoy it, Pauline. Another review that’s got me interested Jill. I’m going to have to up my reading time at this rate. Hopefully that’s a good thing? Definitely. I can never have too many books to read. Hi Jill – how are you? It’s great to come across your review of The Shepherd’s Hut. 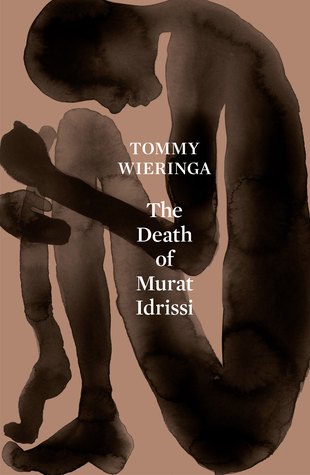 I have not read anything by Tim Winton, but I think I would enjoy this. Sounds intense. Thanks for the review! Hi Barbara, Tim Winton has a distinctly Australian voice I think. Although having typed that, I’m not sure it’s a reasonable thing to say about any writer, in any country. Neverthelss he is one of my favourite living writers, from anywhere. Thanks for reading and commenting.